This year’s theme is ‘The Changing Referral Pathway – what does it mean for patients, providers and insurers?’. We’ll be looking at the growing trend within insurers for pathway management, the apparent decline of named referrals by GPs, and the increasing inclusion of online and offline GP services within PMI. We’ll also look at how providers are developing their own pathways in line with the trend for greater visibility on outcomes. And we’ll be considering the whole issue of governance and consultant employment within this changing industry. 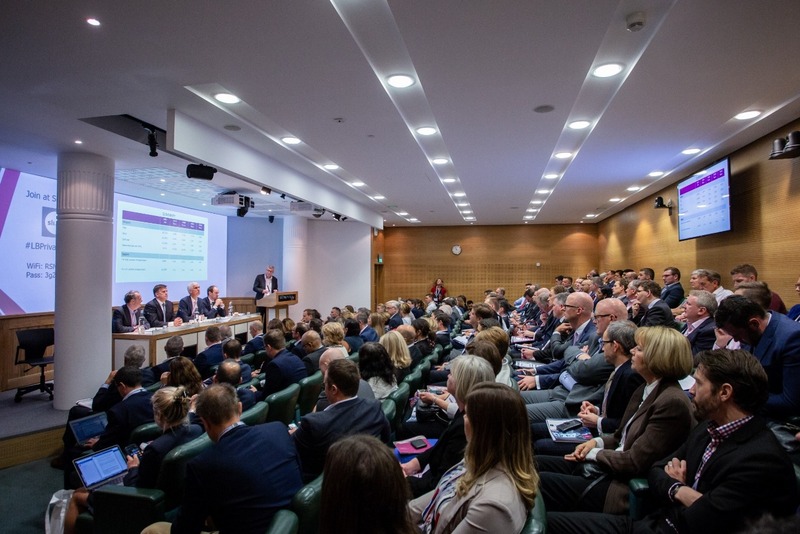 We very much look forward to you joining us for the 23rd annual Private Acute Healthcare Conference at the Royal Society of Medicine on October 1st. There are many sponsorship opportunities at the Private Acute Healthcare Conference. Click below to find out more.